Dogs are often said to be human’s best friends and they are assumed to be the most loyal pets. But one should never forget that no matter what, they are and will always remain animals and animals cannot be trusted with life. There might come a situation when dogs can put you to their target and crush you with their deadly teeth and hence you will find yourself on the bed for many days, all thanks to your friend. 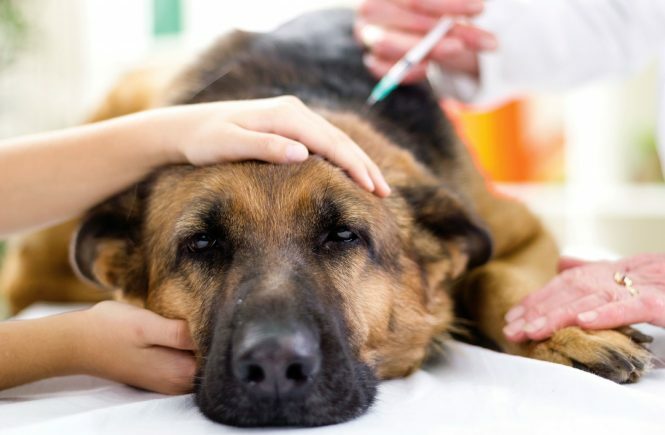 Dog bite can leads to hazardous diseases like Rabies but this is only in case of a non-vaccinated dog. 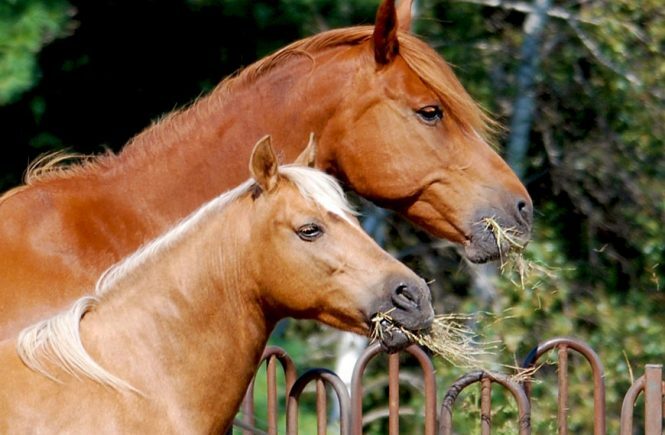 We normally vaccinate our pets in order to weaken their epidemic effect on our body and our loved ones. But still dog bite can infect you in a big way. While choosing a pet dog it is necessary to have a complete knowledge about the breed and its weaknesses. Pet dog must be chosen on its temperament basis. If the dog is short tempered then leave him at the dog shop only because if you risks and take that home, it can help you out for a long rest on your bed or in a hospital with the help of its deadly teeth’s. Do not leave small babies alone with the pets as they are most likely to become dogs victim. When you observe that your dog is getting agitated on something then stay at a distance from him as it can turn out to be a most obvious situation for you to be in his mouth. Never make an eye contact with the dog especially when they are getting aggressive as it irritates them and they get provoked. First, immediately rinse all the dirt away with water from the wounded area and apply soap to it in order to clean it properly and apply antiseptic ointment on the wound. Examine the wounded are if any redness and swelling is visible. In that case run immediately to the doctor as these are clearly the symptoms of infection. Apply a bandage on the gash. Tetanus is highly required for both the pet and the victim so get it done as early as you can. Get a complete test done for rabies even if your dog was vaccinated as it will leave no chance to future problems. If after the test you discover that you are encountered by rabies then get yourself vaccinated with the injection of rabies immunoglobulin. It will lessen the virus multiplication in your body and obstruct it reaching your nervous system. There is no denying that dogs are amazing pets as you can rely on them the most than any other pet. But no matter what animals will remain animals and they are meant to be kept at a distance in order to avoid such accidents. I myself am a dog lover but as it is always said that “Prevention is better than cure” It is always worth implementing. Sick Pet: What Can CBD Oil Do?